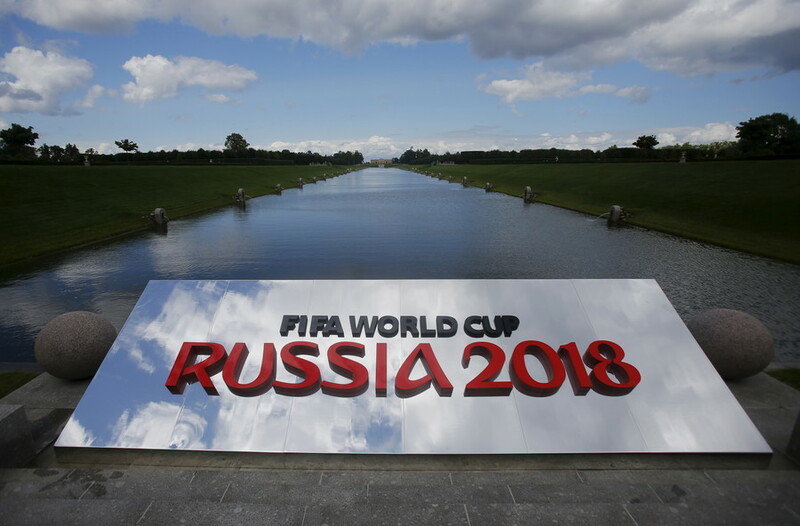 11 Russian cities will host the quadrennial FIFA World Cup in 2018. RT covers news on 2018 FIFA World Cup in Russia, including games, fixtures, teams, host cities, stadiums and standings, etc. 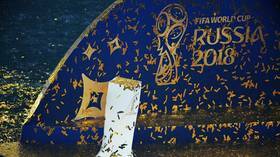 The 2018 World Cup will take place from June 14 to July 15. 32 men's national teams will contest the 2018 FIFA World Cup. The final will be held in Moscow, and it will be the first World Cup held in Europe since 2006 when tournament was held in Germany. Get the news and information from RT about previous World Cup events. 12 venues are going to host the football matches: two in Moscow – Luzhniki Stadium and Spartak Stadium; St. Petersburg Stadium; Fisht Stadium in Sochi; Ekaterinburg Arena; Kazan Arena; Nizhny Novgorod Stadium; Rostov Arena in Rostov-on-Don; Samara Arena; Mordovia Arena in Saransk; Volgograd Stadium; Kaliningrad Stadium. Don’t miss the news on the 2018 World Cup venues and RT live updates from all 12 stadiums. 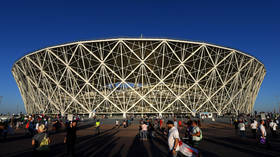 Volgograd Arena, one of the 12 host stadiums for the Russia 2018 World Cup, has been voted the best stadium of 2018 in a poll run by Stadium Database which surveyed thousands of football fans for their opinions. FIFA will allocate $60 million to a Russia 2018 World Cup legacy fund to help develop the sport in the country, following last summer’s tournament which was widely praised as among the best ever editions of the event. 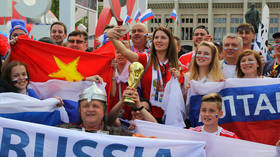 More than half of the global population watched the World Cup in Russia, which was broadcast in all corners of the world from 14 June to 15 July. Russian President Vladimir Putin has compared this summer's Russia 2018 World Cup with the country's presidential elections, claiming both were his personal choice for the two most important, emotional events of the year. Croatian President Kolinda Grabar-Kitarović stole hearts at the World Cup this summer and the sports-mad leader is again backing her nation in a top showdown with France - this time in tennis' Davis Cup Final.